Today we are delighted to announce our first Spica Warrior ambassador. Noah Wall is an amazing little boy who has defied the odds time and time and time again and his mum, Shelly, is an inspiration. Noah is paralysed from the chest down after being born with just 2% of his brain as well as Spina Bifida and hydrocephalus. This brave little faces yet more surgery this year and this time it’s to create a new hip socket, which will mean spending weeks in a spica cast as part of his recovery. His parents set up Hugs for Noah and work tirelessly to care for their son and support others dealing with Spina Bifida. Together with Sam Bowen from Hip-Pose, we will be working with Noah’s parents to further raise awareness of DDH and reach out to those on their journey towards healthy hips. 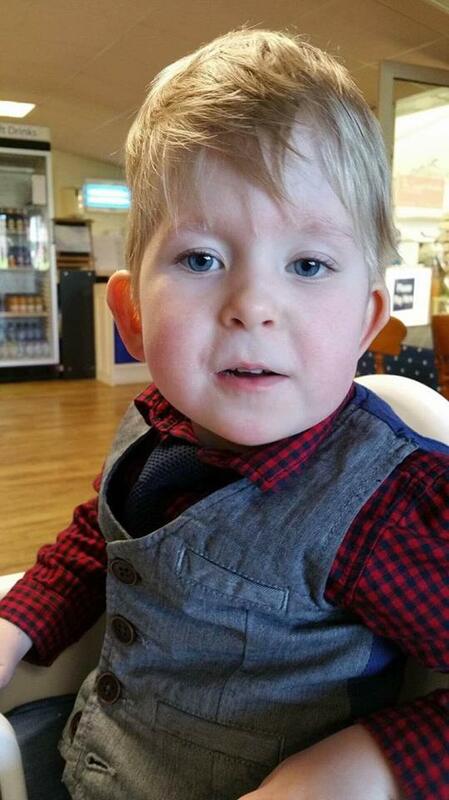 Shelly, Noah’s mum, said, “Noah has been having operations since he was born and it’s pretty much a part of his life. What has struck us whilst we have been getting ready for his hip surgery, is just how little people know about hip dysplasia and just what it involves. We are really pleased to be working with Spica Warrior and hope that our experiences with Noah will help get the message out to parents and medical professionals”. We are really looking forward to this project and the next step for Spica Warrior and look forward to introducing more ambassadors moving forwards.